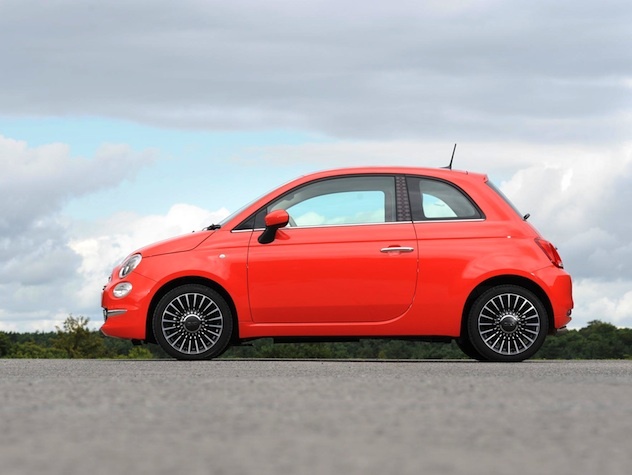 Fiat’s 500 city car has just been released with an efficient turbo diesel engine, perfect for those drivers that are doing higher miles than a smaller petrol engine would allow. The 1.3-litre Multijet engine produces 95bhp and 200Nm of torque, meaning that there is more than enough power for comfortable motorway driving. 0-62mph takes 10.7 seconds, which carries on to a top speed of 112mph. A combined consumption figure of 83mpg, as well as emission figures of just 89g/km CO2 means that the 500 is incredibly efficient – leaving drivers with lower running costs and less time spent at the pump. The new engine can feature in cars with two trim levels – Pop Star and Lounge, with prices starting at £14,165. The convertible 500C can also be fitted with the new diesel engine, though there is a price increase to £16,815 for this. The new diesel incorporates a range of technologies to make sure that its operation is ultra-efficient, such as a smart alternator, rapid engine warm-up and variable oil pump displacement. Start-stop technology is also fitted, meaning that traffic won’t have a diminishing effect on the car’s economy. Ideal for those looking for lower tax prices, the diesel 500 also means that drivers don’t have to look for large parking spaces after returning from a long journey. The new Fiat 500 is available to view and order in garages now.